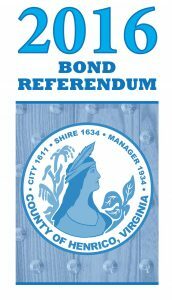 Henrico officials have identified 26 projects that would be funded over six years if the referendum questions are approved. The projects being recommended with this year’s bond referendum would provide new and upgraded facilities in all five magisterial districts. The school projects are proposed to be funded over a five-year period, while the others would be funded over six years. Henrico is required by state law to get voter approval before issuing debt for capital projects. Officials have determined the county would be able to manage the new debt without any increase to the real estate tax rate, which stands at 87 cents per $100 of assessed value and remains the lowest among Virginia’s urban localities. 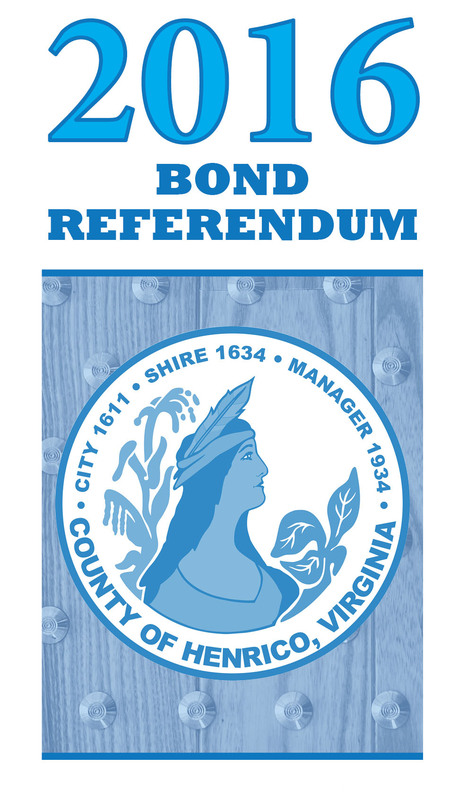 How will the referendum affect Henrico County finances? A speakers bureau of county representatives is available to meet with neighborhood and civic groups before the referendum. To schedule a meeting, call 501-4257 from 8 a.m. to 4:30 p.m. Monday through Friday.